Great list. Sunscreen is a must. I also tend to pack antacid pills. Foreign foods always give me indigestion lOL. I’m always so careful about putting on sunscreen but I still always managed to get burnt! great list! These are all great. Being from Florida our sunscreen needs to be really high and reapplied a lot though. These are all great items that many forget to include in their kits. 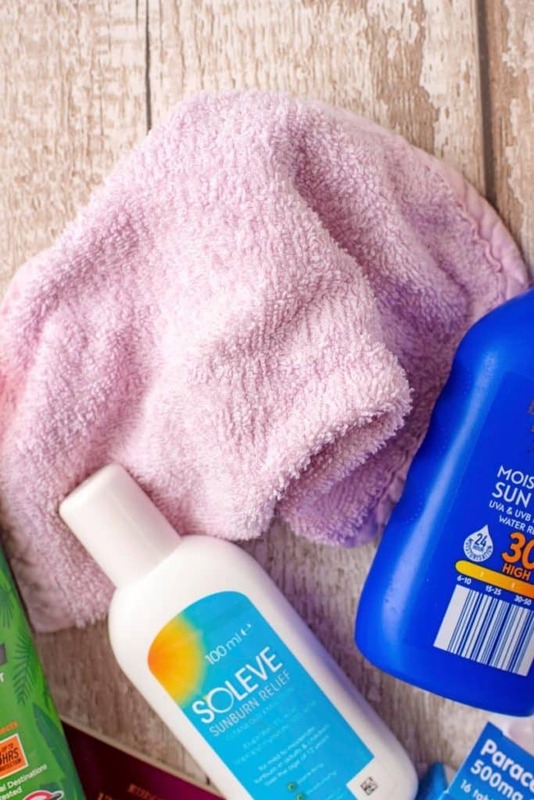 Yes to the sun screen (prevention first) then if you happen to still get burned the after relief is a must! 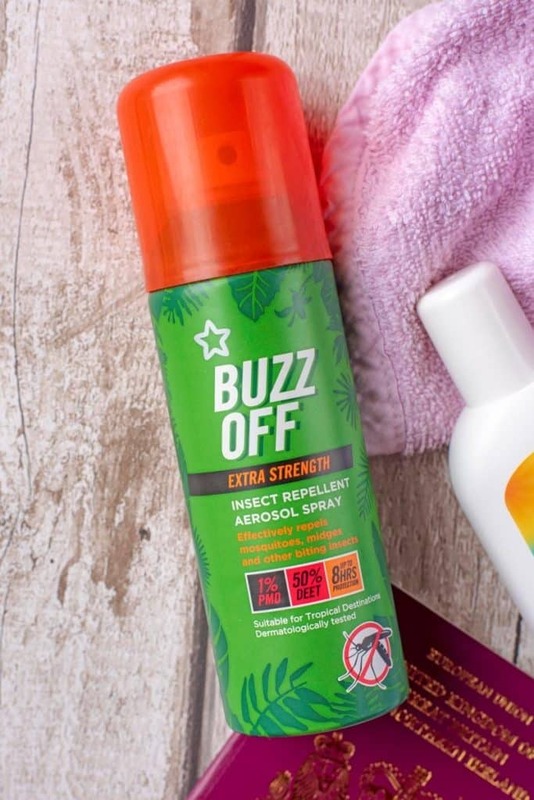 (like earlier this month when I went to Southern CA and wasn’t used to the highly intense sun UV Rays… And you should never leave without bug spray (they can be so annoying)… great list! What a smart list! Insurance is actually my favorite because sometimes its as if we forget we have it, or the option for it yet it can prove to be so useful. Definitely a must read, thanks for sharing! 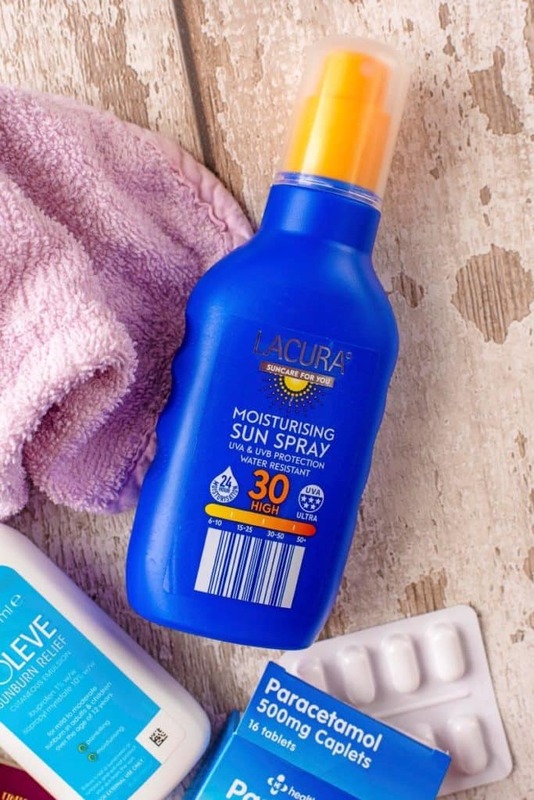 I always get stuck without those products right when I need them during vacation! Then I have to buy them at my location lol. Thank you for sharing this reminder! 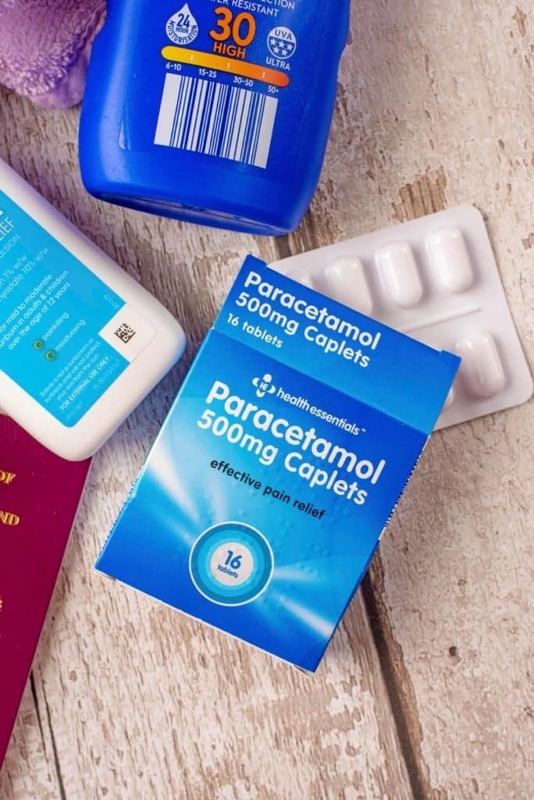 Paracetamol is a must for those holiday hangovers. 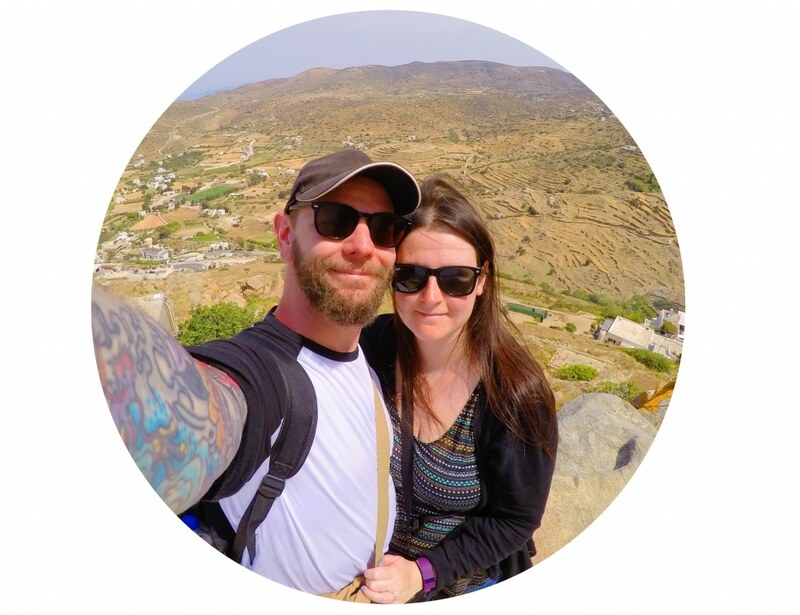 This is a great list and travel insurance is so important. A friend on mine didn’t have it and broke his leg and he is still paying it back. Sun cream is so important indeed! 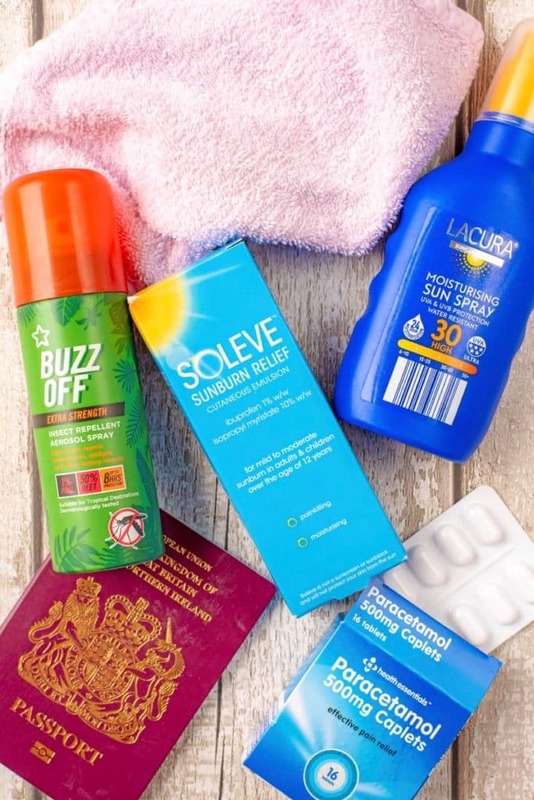 Even the slightest sun burn can ruin your holiday and put you in a bad mood! 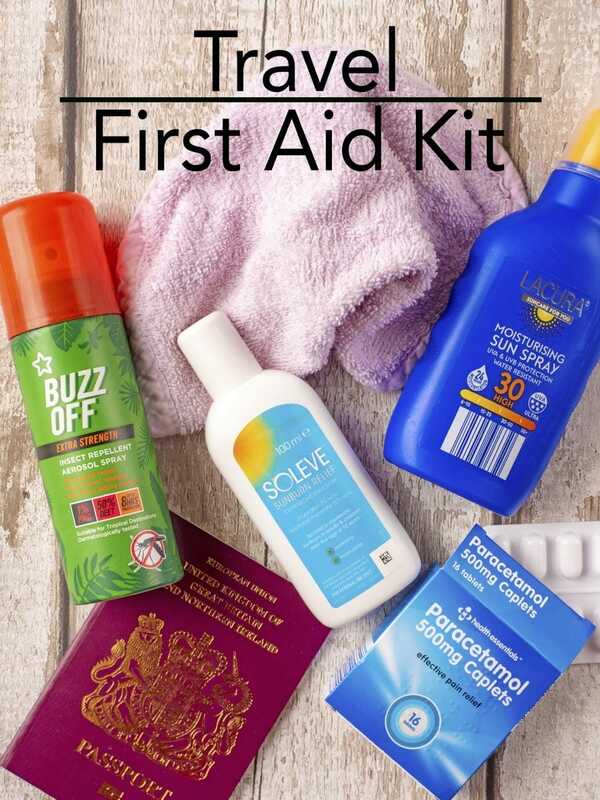 This is the perfect travel kit! I am traveling this week so I will be sure to add a few of these into my bag! When I go to travel I’ll bring lotion perfume soap and shampoo. But I will try to find that one sun Soleve Sunburn Relief. 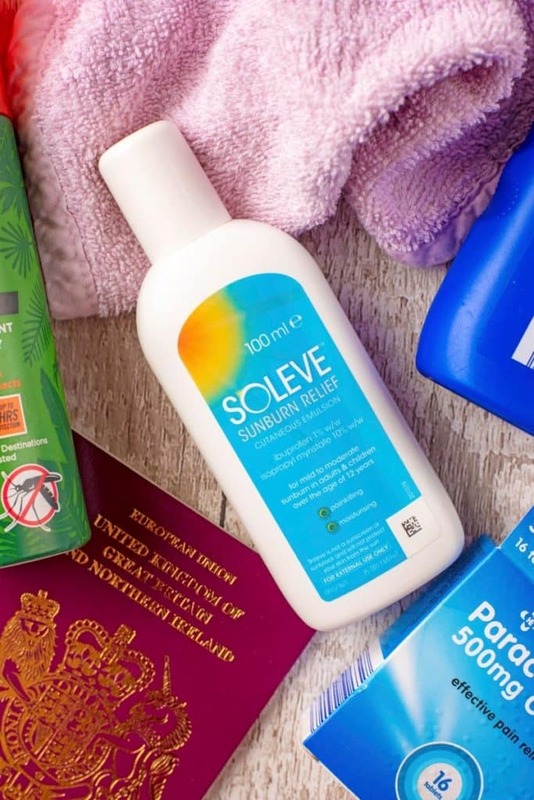 I have never heard of Soleve! I wonder if one can get it in the US? It sounds like a great product, especially because it’s a topical application of ibuprofen – that has GOT to help with the hurt! My family is about to go on vacation, so this post is perfect timing. I’ll need to add a few items to my list. Thank you! Great suggestions here. The only other one I would add is upset stomach tablets. 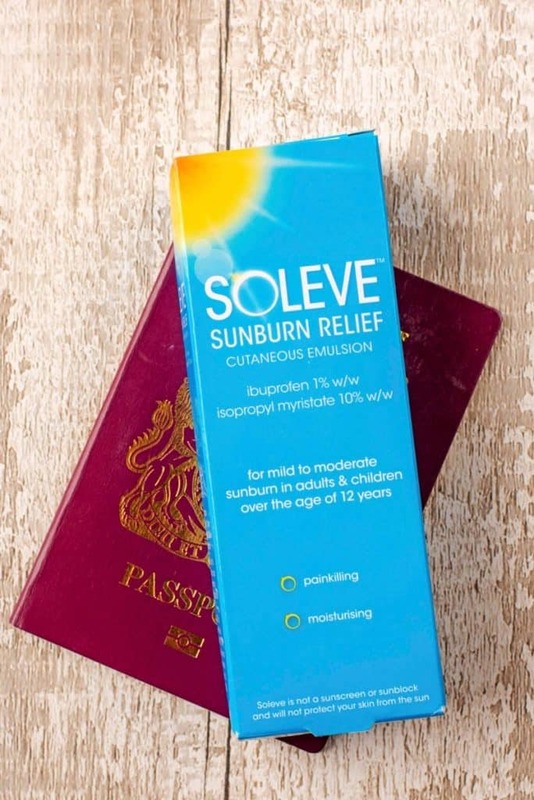 I often just use after sun, but I am going to look in Boots for that sunburn relief. This is a great list! Since I don’t burn or tan, I forget the sunscreen so my husband turns red! I always forget to take paracetamol on holiday and end up with a banging head ache. Yes, these are all things I pack for any vacation! Except I don’t usually get travel insurance because we don’t leave the US right now with my boys so young and our insurance covers emergency expenses out-of-network. But since most of my vacations are in sunny south Florida, you can bet we pack lots of sunscreen! i always carry those with me and specially now that sun is out for many hours! These are some good suggestions of essential items. Another thing to add depending on the destination would be Imodium because no one likes to have that kind of problem especially when away from home.